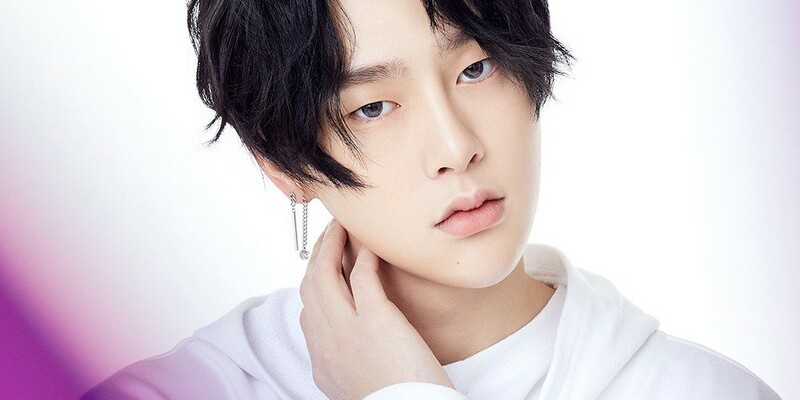 JBJ has released member Kwon Hyun Bin's second batch of teaser images. 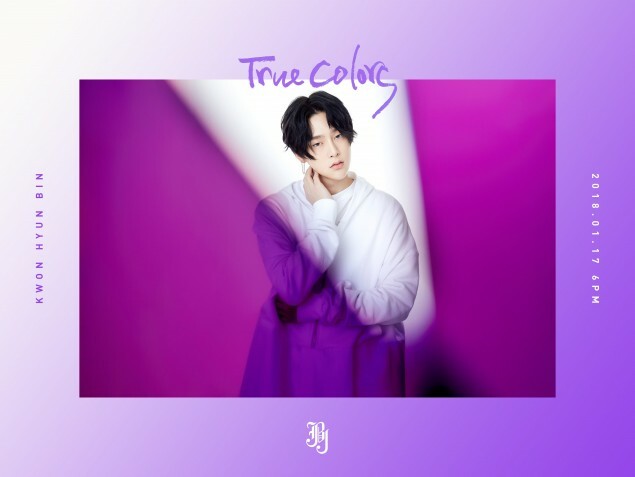 So far of the JBJ members, Noh Tae Hyun represents yellow, Kim Sang Kyun represents orange, Kim Yong Guk represents pink, Takada Kenta represents magenta (probably a bright red), and now Kwon Hyun Bin represents purple. Check out the teaser images below. 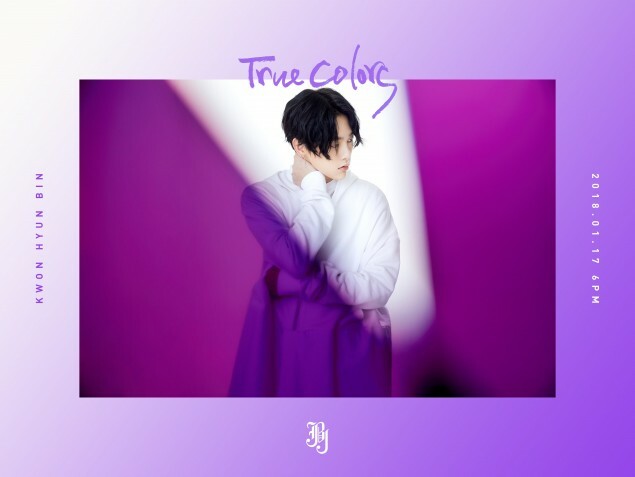 JBJ will be releasing their 2nd mini album 'True Colors' on January 17 at 6 PM KST.